Town-and-gown relations in Syracuse were long characterized by disconnect, with the thriving institution of Syracuse University geographically and culturally removed from its economically- depressed hometown. Under Dean Mark Robbins, the University’s School of Architecture (SOA) saw the struggling city as an opportunity to put scholarship into action. 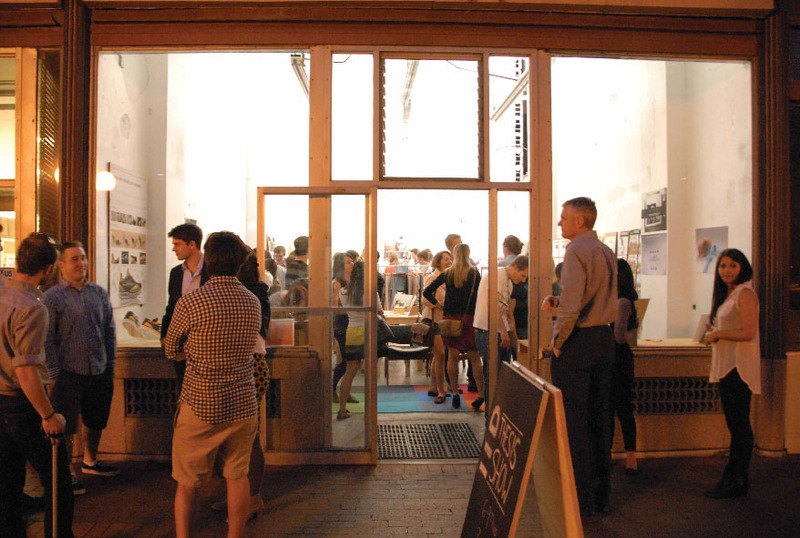 SOA moved its classrooms and studios downtown, and initiated over 30 projects in the city, including Storefront:Syracuse (pictured), a student-run initiative by Nilus Klingel and Stephen Klimek that transforms vacant storefronts into creative hubs. Other projects include La Casita Cultural Center by PARA- Project and the forthcoming South Side Food Cooperative. Robbins also encouraged his faculty to realize personal projects in Syracuse (see banner #111, Anda French’s Spatial ConTXTs). SOA proves that academic institutions can both study and solve urban issues.